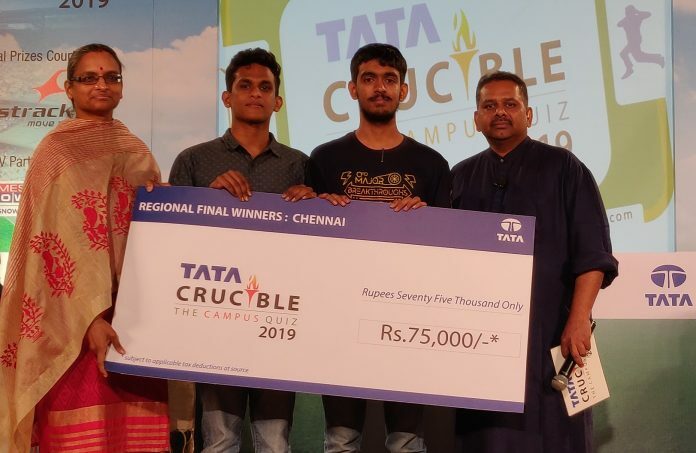 Chennai: Pranav Hari G. and Rahul Humayun from the Indian Institute of Technology (IIT) Madras decimated their opponents to win the Chennai edition of Tata Crucible Campus Quiz 2019. 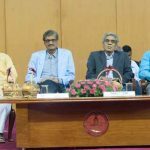 A record number of 1179 teams battled it out in the city level finale for the top honours, held at Madras Music Academy. 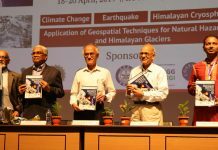 Pranav Hari G. and Rahul Humayun took home a cash prize of Rs. 75,000* and will compete in the zonal round to qualify for the national finale. Sree Ganesh Balaji and Kapil Agarwal from D.G. Vaishnav College were declared runners-up, winning a cash prize of Rs. 35,000*. Ms. S. Sukanya, Vice President & Global Head – Delivery Excellence and Governance, Tata Consultancy Services Ltd. was the Chief Guest at the finale. This year, the theme of the quiz has been designed in a T-20 cricket format to celebrate the 2019 Cricket World Cup. Noted quizmaster ‘Pickbrain’ Giri Balasubramaniam hosted the quiz in his masterful, unique and witty style. 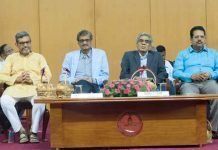 The fifteenth edition of India’s biggest campus quiz will run for a little over two months, traversing 40 cities, with five zonal rounds leading to the grand national finale in Mumbai. The winners of the National Finals will receive a Grand Prize of Rs. 5,00,000/-* along with the coveted Tata Crucible trophy.